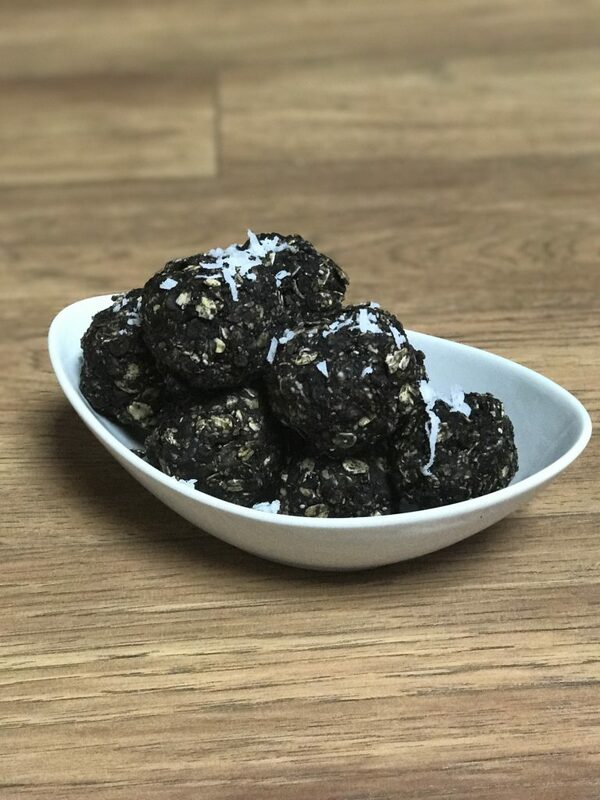 Clean Cheats- Chocolate Almond Butter Protein Bites! Mix all ingredients together. Add a small amount of water if mixture is to dry. Refrigerate for 10 minutes. Shape in to 15 delicious bites! About 65 calories per treat.